THE LOBBY - Want a chance to compete against other NeoPets players? Or maybe, you just want to add more trophies to your cabinet. Well then it is time to pay a visit to the Multi Player Competition room! This is a monthly tournament with great prizes at stake and is lots of fun too! Don't be shy, if you haven't already; sign up for next month's competitions! There are three games to choose from: Armada, Kacheekers, and Geos. They all require two players (well, of course) where you move, and wait for the other person to, kind of like in the Battledome. First off, decide which competition you want to enter. You might even want to enter all three :) So you've signed up, what do you do? Since competitions begin at the beginning of each month, if you've signed up in the middle of August, your competitions will begin the 1st of Gathering (September). Why not play some friendly games for both practice and fun while you wait in the Lobby? On the first day of the competition, you will receive a Neomail from telling you its game time, along with the username of who you're playing against, and the URL to the multi-player lobby. It's a good idea to bookmark that site, as you will most likely need to check it everyday or so. When you get there you will see a button under 'Start/Rejoin' that says 'Enter Game' and where it says 'Your Move?' under it will read YES or NO. If it is your move, then enter the Game and make your move. If not, check back in a few hours. 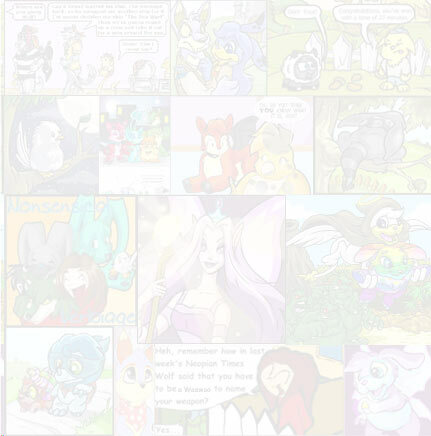 Chances are your opponent will not move right away, as NeoPets players lives in many different time zones. Maybe they do not log on frequently, or don't want to play at all anymore. The Prizes and How to Get Them! You play up to four games or rounds in a month, one during each week. In order to be declared the winner of each game and move on, you either have to win the game (how obvious was that), have your opponent give up, which is an unlikely scenario, or hope that they do not make a move for a long time. What happens when your opponent doesn't move for 24 hours since the beginning of their turn is you rejoin the game, even if it is not your turn yet, and look for the button that sends your opponent a MOVE OR LOSE Neomail. They will be sent a Neomail telling them to move or they will lose the game. If they don't move in about a day after you send the Move or Lose Neomail, you rejoin the game once more, and click the I WIN button. Assuming you get to move on, in about a week or less you should be arranged with a new opponent. 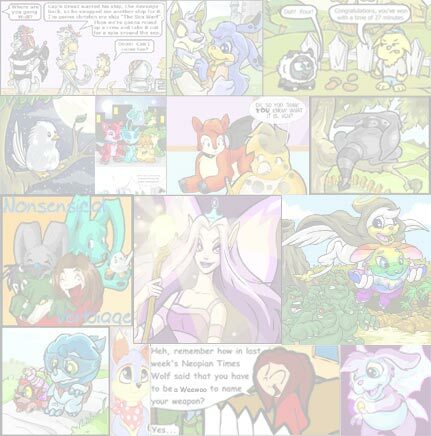 This is done automatically thanks to Neopets, so you don't have to worry. You will receive another Neomail, much like the first. The process repeats until you win your fourth round, simple huh? You can win a bronze, silver, or gold trophy and a nice bag of Neopoints for all three games, so if you entered in all three games and do well, you could be walking away with three trophies and a whole lot of Neopoints! A Bronze trophy would require you to win two rounds, silver needs three, and the gold champion trophy would you to beat everyone you were set up with, as in four rounds, one for each week. You've managed to win all four games, or maybe you tried your best and won two games. Either way you are wondering when you get your Neopoints and trophy. For this, you have to wait until next month. If you played in the Multi Player competition games during the month of September, you will have to wait until the first of October to be awarded. If you won anything you will get a Neomail stating what place you came in, etc., you will find a new trophy on your lookup, and the Neopoints will be added automatically to your account. Whether you won, or didn't make it past the first round, give yourself a pat on the shoulder. Good Job, and be sure to enter again. Multi Player competitions are loads of fun, although they might confuse you at first. Everyone should give it a try, it's not always easy but a great opportunity for you to see how your skills match up with other players and to see how far you can get. You might even make a few Neofriends along the way. Check out this chart for the Top 100 MP competition winners. Good luck, and have fun everyone! Feel free to Neomail me for help if this topic still boggles your mind!